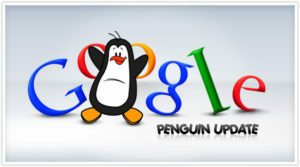 The official launch date of the Google Penguin update was on April 24, 2012. The update aims to reduce web spam and penalize Black Hat SEO tactics. In the official blog post by Google, they gave examples of sites that contain excessive amounts of unrelated keywords, commonly known as keyword stuffing. Another noticeable change is that links that are found to be irrelevant can hurt your search rankings as well. As with any major update, controversies arise with the new algorithms and SEO groups are voicing out the possibility of Black Hat SEO techniques to bring down a competitors ranking. Over the internet people are expressing their opinions and the effects that are being experienced by their sites. While reading on forums, blogs and comments, people from both sides of the spectrum are airing their views and opinions. Most of the reactions you are likely to notice are from people who were negatively impacted. However, there is a handful of testimonies that their site went up in the rankings. And then there are people who did not significantly feel the impact of the update. Google has expressed that Black Hat SEO or even over-doing White Hat SEO can affect the relevancy of your site in their search results. Knowing the basics of SEO will help you understand and cope with the ranking changes. Know the importance and value of links. This is one factor in the update that plays a major role in site rankings. Learn the value of links in and out of your site. Incoming links must come from sources that have established quality in their sites. If you have previously paraded your all over the internet, it would be wise to take down links from sources with questionable or unrelated content. The key is to have sites with similar, relevant and quality content link to other sites with the same profile. Take note that a set of algorithms is the ones checking the link value. It is not always perfect, but usually does a good job detecting bad links. Anchor text links, which are used in navigation and linking inside the content itself have significantly lower values. It has also been stressed out that having a logical flow, especially in Sitemaps, helps Google index your whole site. Depending on the software you use to develop your site. 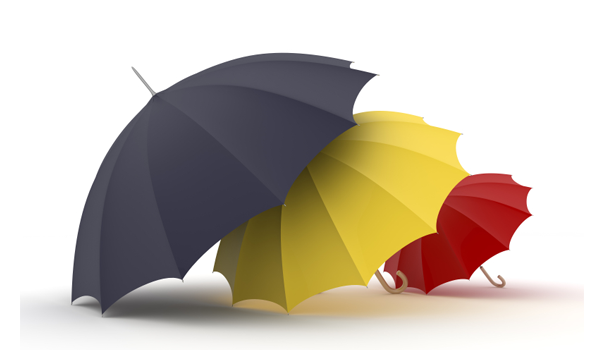 Follow standard labeling, categorization and organization of site content. It is easier for the Google crawler to identify the flow of your site. Minimize duplicate content and avoid re-spinning articles. Duplicate content may come up as web-spamming. If you have an update to your content, edit the original post, rather than creating a new one. Multiple articles with almost the same content can be grouped together in a single post. In situations that it will be difficult to incorporate content, add a noindex marker on the page. Changing and adding site content can cause some people to edit the existing links as well. Constantly changing and rearranging the links can confuse the crawler and tag duplicate content. Always use proper redirect and 404 pages. Use software or plug-ins that can find, analyze and correct link duplication. Always can have a new Sitemap after major changes to update the crawling procedure, but try to keep the old one up for transition. Analyze and monitor your site. Having good monitoring tools will make it easier for you to understand the whole site structure and how the Google bot crawls the site. Keep in mind the changes in SEO techniques you apply and how it affects the site. With careful monitoring, you will have invaluable data. The data gathered will determine the next steps to improve your site. Change is always constant. The statement is especially true in technology. While Google aims to improve its search algorithms, along the way it could affect you directly or indirectly. The only thing that you have power over is adapting to the changes. Keeping current with the updates and equipping yourself with the necessary information is the best way to be ahead of the curve. Upto you: Are you affected after penguin update ? 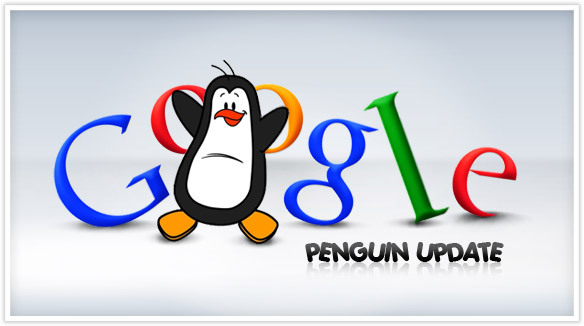 Please share your penguin update SEO tips in comments below. Good tips on what we should do after the Penguin update. You are right, we should be more careful on what we put on our website now. Always write original and quality content, and only get links from relevant websites. Hi Jasmine, Welcome to the blog. Only Unique and Quality contents get more links now. So write original informative content and build links from relevant sites. After panda and penguin update major sites are dropped from google search. The Penguin update is the best update of Google yet. Through the penguin update black hat techniques are eliminated and promotes a more relevant search on the Google Search Engine. I cant say for certain I was hit on the update although my google impressions are down but not too much. I think though this update will make people realize Google isnt their only life line out there… you can always try for other referring sites and yahoo/bing. Hi thanks for sharing good tips about google penguin update. Thanks for sharing this informative piece. Before reading this I wasn’t aware about this penguin thing. I have sitemap but Is it a good Idea to have robots? Thanks for the information Bashir. After the release of Google penguin many sites were affected, their search rankings decreases and it tremendously hit their traffic. But we’re very thankful that we are not one of those affected victims of Google Panda. Diversity of activities I think is the one main reason why we are not hit. Whatever the case we should aim to make organic links and organic traffic. We should not aim for a quick finish on the top because as fast as we will also fall just as fast. Thanks for the great tips! The world of web is going to it’s extreme and it’s more complicated to survive. 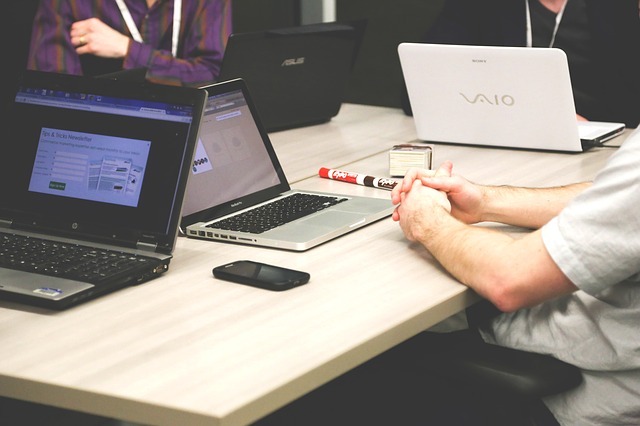 You will do need thoroughly and persistent work to keep the track with your competitors. Google Penguin update has affected Los Angeles SEO and many web masters to the extreme. I have to say it has changed the way we were working. Now the most important is the content as much it would be unique it’s better at the same way. Inbound Links are also important but with hand to hand the updates. Thanks for this site, I have read some really great tips for SEO and for making my websites better. Keep up the good work? How To Make Your Academic Essay Writing Higher Grade Worthy?